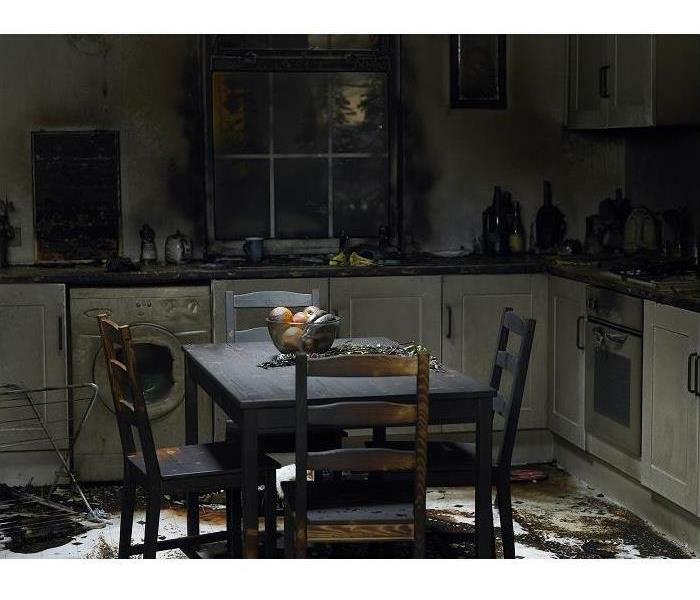 SERVPRO of Phoenix helps commercial and residential properties affected by fire and water damages get back to preloss conditions quickly with our own in-house Construction Division complete with a licensed & bonded contractor, Jason Temple. Temple is a KB2 Contractor with skills that include rough framing to finished carpentry and cabinets. His crew can frame structures post demolition, install drywall, ceilings and new flooring. A project we are proud of involved converting an old classroom into a complete, functional welding shop within four weeks for RSI. Our technicians did all the electrical, plumbing, drywall and insulation - within 4 weeks. Reconstruction and building services need to be completed quickly, so mitigating loss initially is essential. All reconstruction is completed in-house giving us more control over the quality and timing of work. 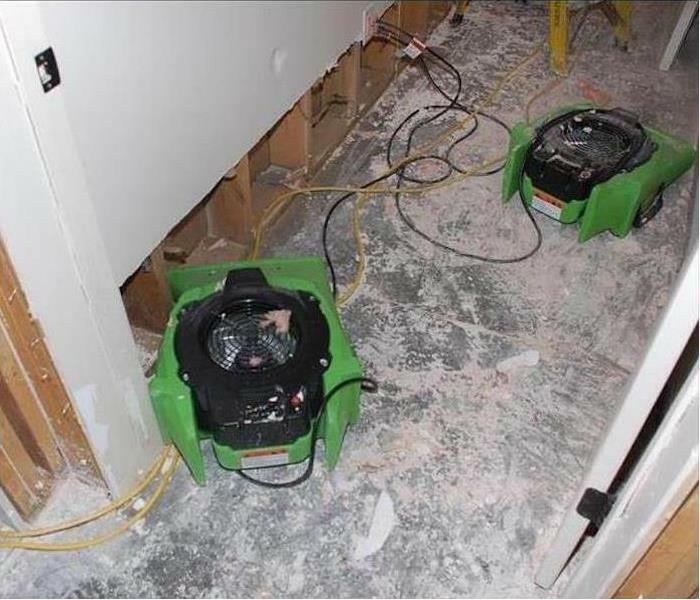 At SERVPRO of Phoenix, we believe that teamwork is essential in any emergency situation. During times of adversity, it’s important to come together and bring out the best in ourselves and each other.